We're looking for a little 'spice' in our podcast this season - and that could be you! If you're a social media guru, digital marketing expert, or work in some other field that involves online business, we want to hear from you. 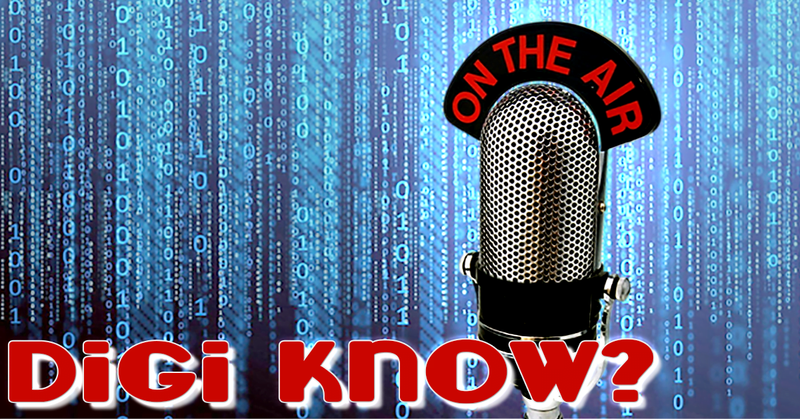 Fill out the form below and we may contact you to be on an upcoming DigiKnow show. Have you listened to any of our past episodes? Do you have a good mic, headset, and quiet place to do the recording? Are you willing to support our beer fund? Why would you be a good guest? What could you add to the episode?